Corporate travel has been on an unprecedented growth trajectory in recent years. As business models become increasingly global, companies will spend $1.7 trillion by 2022 to send their employees travelling around the world. China remains the world’s largest business travel market today, but emerging markets like India and Indonesia are projected to be the fast growing markets over the next five years, with business travel spending to grow by 11.3 per cent and 8.7 per cent, respectively. In fact, the prospect of travel and having a good corporate travel policy has become a recruitment question and a means of attracting talent for many companies. 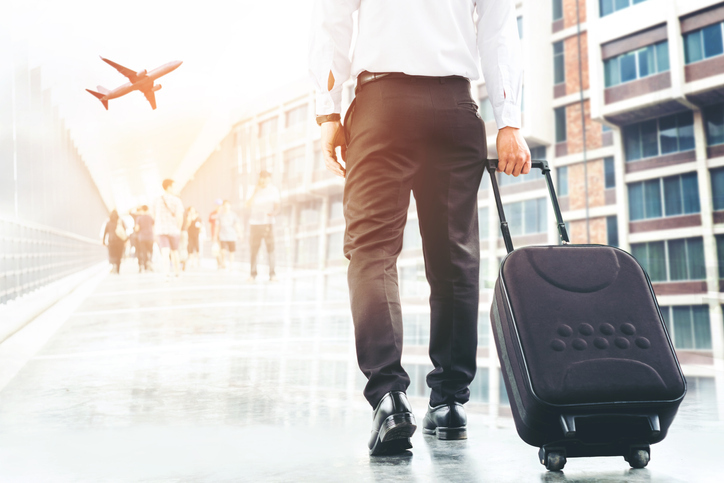 Amadeus and Lonergan’s 2018 Travel Policy Data found that 44% of business travellers would actually leave a job due to poor travel policy, while 50% say that a company’s travel policy would impact their decision to take a job. With travel having a direct impact on a businesses’ bottom line, we’re seeing examples of greater flexibility in travel policies to reflect the desire, status and expectations of employees. However, despite this, best practices and processes for managing travel and expense (T&E) are overlooked or often poorly implemented in Asia, leading to cost and productivity inefficiencies, limited strategic oversight of travel management, and frustrated employees. To secure return on investment (ROI) and business benefit from travel, companies must consider the following steps when developing their corporate travel policies and programs. In an ideal world, employees comply to a T&E policy, with effective checks and balances in place to measure a variety of different types of ROI possible from travel. In reality, companies and employees fail to follow best practice – research by LSE commissioned by Amadeus found that 95% of companies allow travellers to spend outside the program and 80% don’t believe they have the most up-to-date supplier information they need to optimise savings. Travel is often booked out of policy, simply because it does not meet the employees’ requirements. To achieve best practice in travel buying, companies must first understand what their employees are doing and what exactly they need. By accessing data, companies can track out-of-policy bookings, check how many days in advance bookings are being made and identify lost savings. These insights can then guide companies to introduce new and different measures like using a central corporate card, alerts as prompts and showing pricing options during booking, to change employee behaviours, increase savings and compliance, and ROI. Business travellers’ expectations and their needs are changing, fuelled by a new generational workforce and an emerging middle class. Travel employees want to exercise greater freedom, and are looking for personalisation, information and choice. They want the same experience, whether they book leisure or business. They want their journey to be unique and expect suppliers to take into considerations their needs and preferences. They want to be able to book, re-book, change a flight or hotel and claim an expense, anytime and anywhere through all their devices. Yet today, many travel policies prioritise monetary spending over employee satisfaction and convenience, leading to a situation that puts policy over people. Companies must build more people-first travel policies that take their employees needs into account. For example, the on-trip stage of any business trip can be the most challenging, from ensuring the safety and care of employees’ to reducing out-of-pocket expenses and dealing with disruptive itinerary changes. By using technology and intelligent tools, companies can support their employees through on-trip automated alerts to reduce the risks of error or frauds, tracking costs effectively through receipt captures, and improved messaging. “Today, many travel policies prioritise monetary spending over employee satisfaction and convenience, leading to a situation that puts policy over people. Companies must build more people-first travel policies that take their employees needs into account. 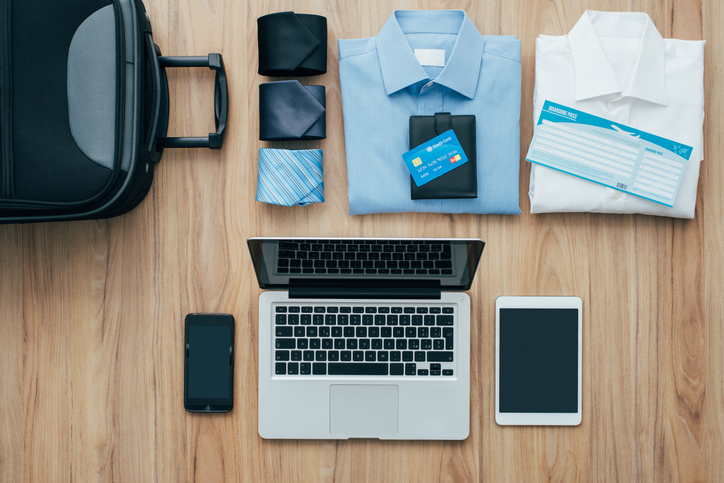 While travelling for business is key to unlocking new opportunities for growth and expansion of both employees and organisations, the right technology is key to removing the challenges of business travel and the expense process. Companies are already starting to benefit from a number of innovative and intuitive solutions that save time, money and keep employees happy. Technology providers like Amadeus are working to integrate T&E tools with everyday office applications to create a friendly user interface and make the booking experience easier. The benefits are twofold: employees can easily book and manage travel arrangements without ever leaving their daily business environment; and companies can increase adoption and compliance to policy, and have greater visibility over travel costs. Artificial intelligence and data analytics will also impact the future of online booking, and give companies better insight into their travellers. Companies could utilise advanced search algorithms to ensure search results comply with the travel policy and meet travellers’ personal needs and preferences. Trip ‘intention detection’ could be used to proactively propose best trip options directly on the messaging platform used by the traveller. Data analytics can give companies insight into why flights are expensive and whether or not the trip is necessary. Technology was once expected to eliminate the need for business travel. But today it is critical to ensuring simple, stress-free and rewarding journeys for travelling employees. It’s also the solution for companies to regain control on their travel investments and achieve a holistic view over the entire booking and expense process. Standard Chartered's job cuts are expected to affect Singapore employees, according to sources familiar with the matter.